Please note below report requires validation for South Korea and Taiwan. 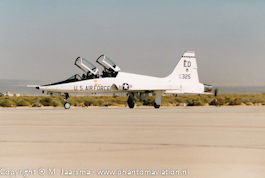 The T-38s are operated by the USAF and the USN Test Pilot School. 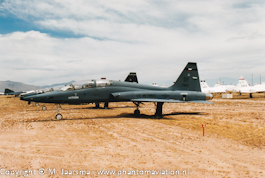 The USAF Talons will be replaced by the winner of the T-X competition. 25 TFS T-38A on approach to Nellis AFB. The 309th AMARG at Davis-Monthan AFB is responsible for storage. 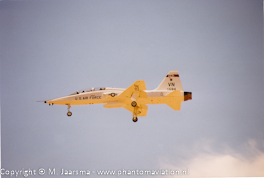 412 Test Squadron T-38A returning from its display at Edwards AFB open house.